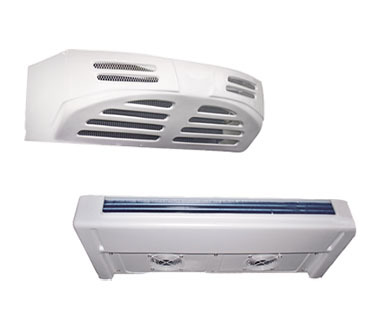 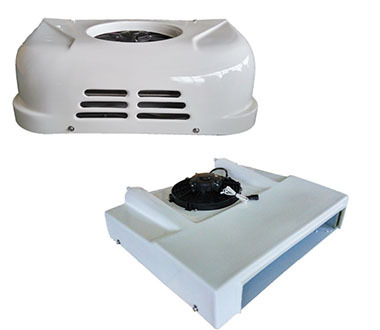 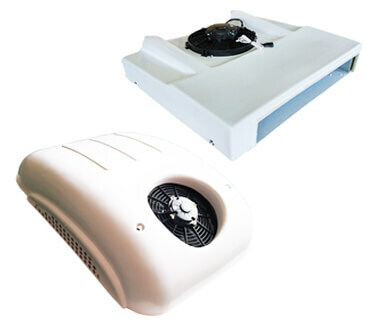 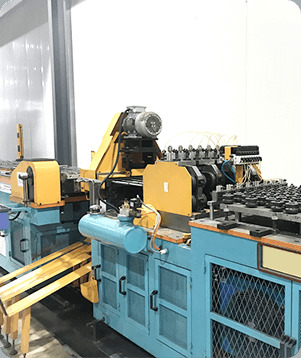 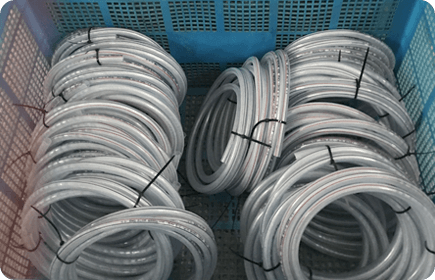 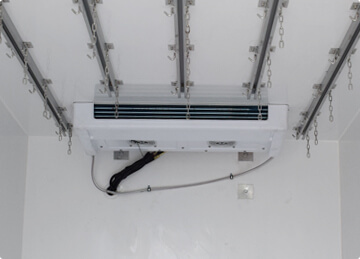 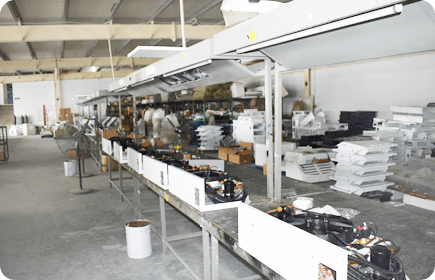 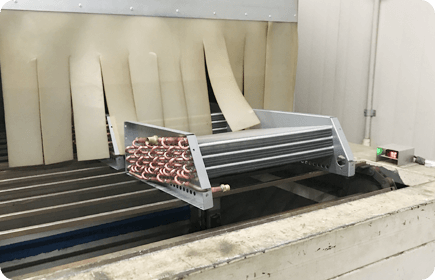 PTT , a state-level high-tech corporation , is professional manufacturer and exporter that is concerned with the design , development and production of automotive air conditioner system and transport refrigeration units . 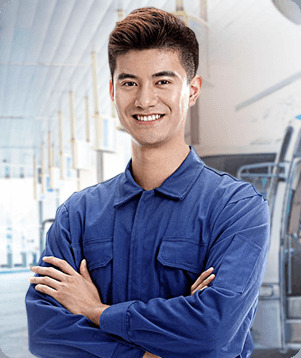 We are always valuing quality innovation and brand establishment ,our products comply with international quality standards and are greatly appreciated in a variety of different markets throughout the world ,so our company is growing fastly these years . 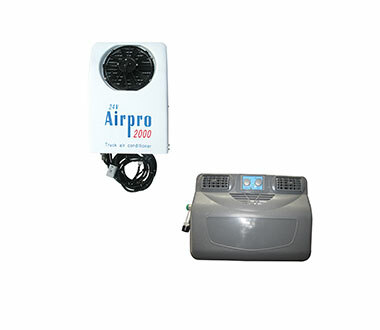 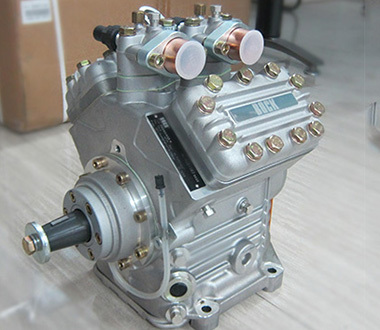 In our factory, we have several brands of original compressor to match with truck air conditioner system, van air conditioner, bus air conditioner and truck refrigeration units, such as Bock, Bitzer, Valeo, Sanden, Unicla, of course, also supply electrical compressor for electric air conditioner and electric refrigeration units. 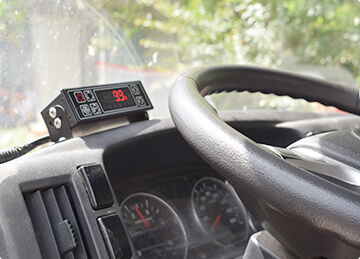 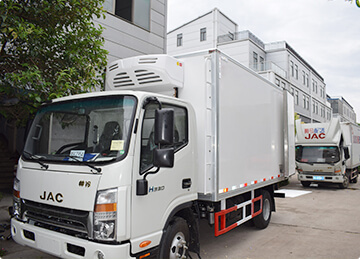 DC powered truck air conditioner is composed of Electric compressor, condenser, liquid storage dryer, Danfoss expansion valve, evaporator, fan etc , copper tube and high-pressure rubber tube are connected to form a closed system.